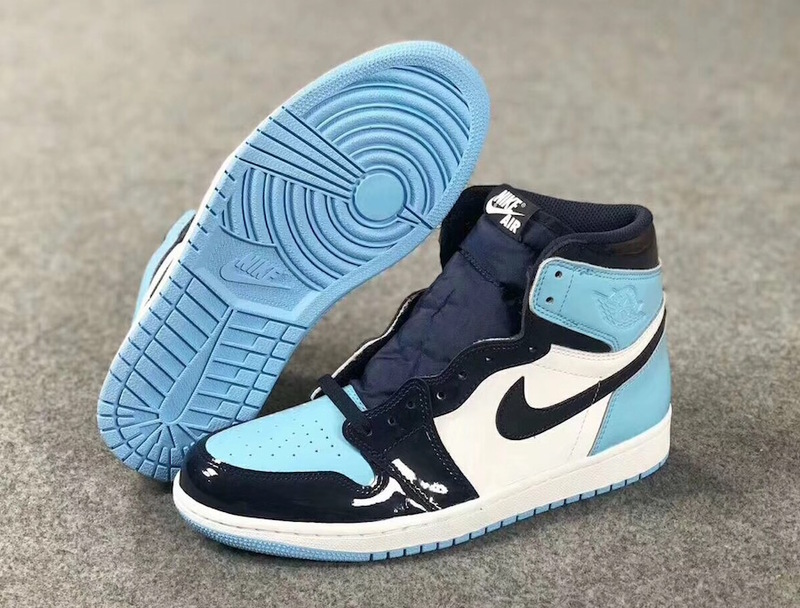 With 2019 NBA All-Star Weekend being held at the Spectrum Center in Charlotte, North Carolina, home of Michael Jordan’s Charlotte Hornets, Jordan Brand will be releasing a women’s exclusive patent leather Air Jordan 1 for the occasion. Look for the Air Jordan 1 Retro High OG “UNC Patent” to release in women’s sizing on February 14th at select Jordan Brand retailers and Nike.com. The retail price tag is set at $160 USD. UPDATE: Originally set to release on February 9th, the women’s Air Jordan 1 “UNC Patent” has been pushed back to launch on February 14th. 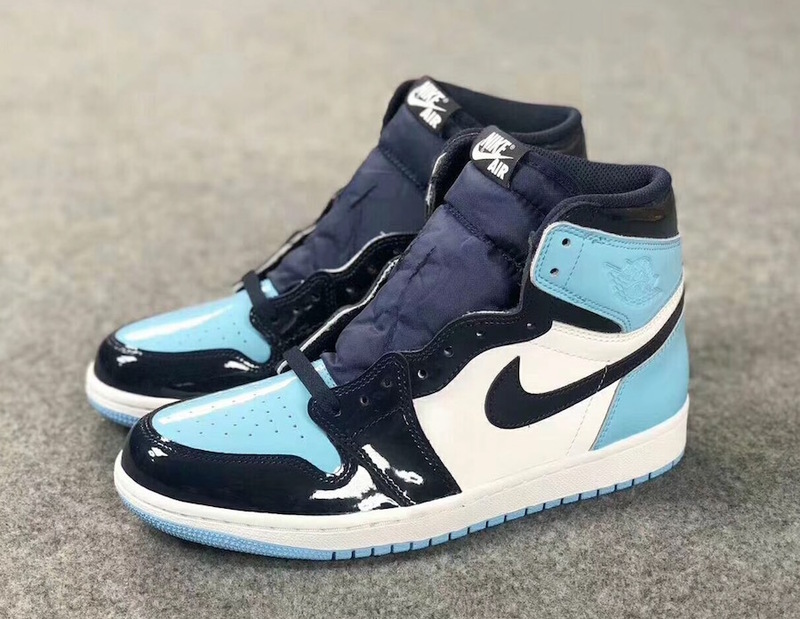 UPDATE: New photos of the UNC-themed Air Jordan 1s that will be releasing around All-Star Weekend. UPDATE: A closer look at the women’s “UNC Patent” Air Jordan 1 that will be releasing this February.